This write up was promised a week ago. I didn’t forget. There just wasn’t much to say after only one episode. Even after two episodes I’m not entirely sure what I’m going to say here. Initial impressions? I guess, let’s find out. 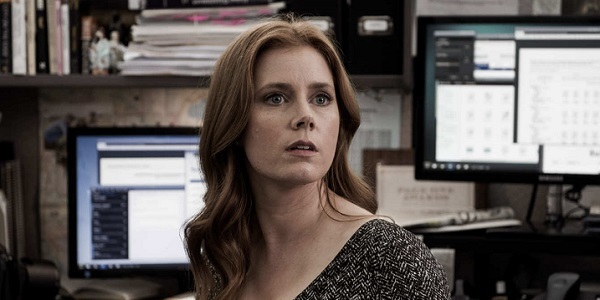 After a brief stint in a Psychiatric ward, reporter Camille Preaker (Amy Adams) goes back to work. She is sent on assignment to her hometown. A small town where everyone knows everyone and gossip rules. A town that Camille had been intentionally avoiding since she got out. A major issue Camille has with her hometown is her mother (Patricia Clarkson). Camille’s mother is a cold woman. She seems to despise Camille while treating Camille’s half sister, Marian (Lulu Wilson), like a living doll. Camille’s assignment is to investigate the mysterious murders of two pre-teen girls. In such a small town rumors, fear, distrust, and suspicion fester. Camille finds herself relating to these girls more and more as details come out and Camille’s own mental state have her reliving her childhood. The small glimpses we are given so far into Camille’s past are barely a taste of what’s to come. The best thing about these flashback snippets so far is that the young Camille is played by Sophia Lillis who did so great in the latest adaptation of IT. Plot wise there isn’t a lot to say at this point. Character wise I’m hooked. Amy Adams is the obvious draw here. While Patricia Clarkson is a strong actress in her own right, Adams’s talent grows exponentially every year. HBO is well known for delivering incredible dramas with tight episode orders. Tight episode orders that always feel slow until we get to the third act of the season when all hell breaks loose. The first two episodes of Sharp Objects and engaging. They are well crafted, well acted, and well directed. In our age of binging maybe not have a rapid pace, in your face, extravaganza is better for our brain. Enjoy the subtle moments. Enjoy the pacing and definitely enjoy the ride. 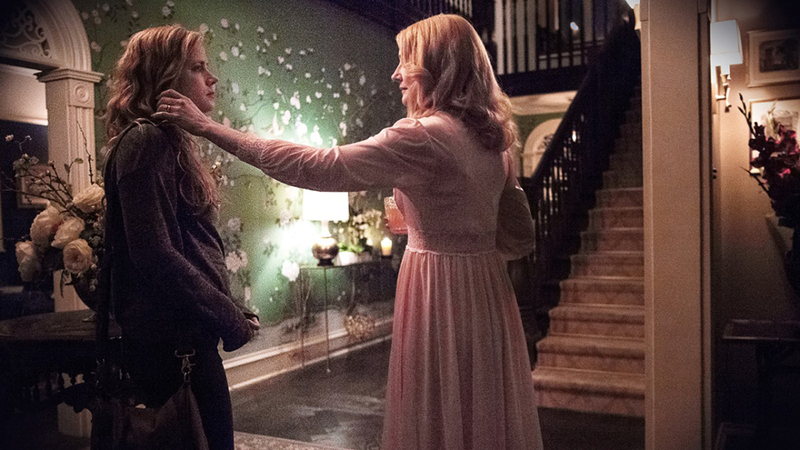 HBO will have to stick the landing for Sharp Objects to go from intriguing to great. Of course, this remains to be seen but with HBO’s history I’m not worried.